Your visit to Dubai would be incomplete without the desert safari tour. Dubai Tour Desert Safari offers you a range of desert safari tours to choose from. 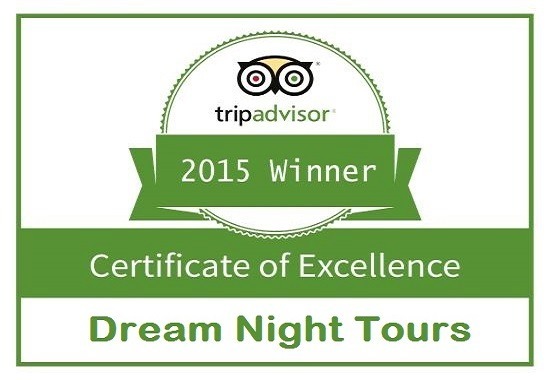 You can select any one of our desert safari tours based on your convenience and preference. Evening Desert Safari: The evening desert safari tour begins after sunset and features fun activities like dune bashing, camel riding, henna painting, sand skiing, belly dancing and Tanura dancing. It also includes BBQ dinner. Morning Desert Safari: The 4-hour tour begins at 9 a.m. You can enjoy a session of dune bashing followed by camel riding, sand skiing and quad biking. Overnight Desert Safari: Offering a complete experience, the overnight desert safari includes an evening in the desert followed by a night under the stars. After a night filled with adventurous and entertaining activities, you are served breakfast in the morning and dropped back at your location. Hummer Desert Safari: Hummer desert safari can be in the form of any of the 3 tours mentioned above but the difference is that you are picked up in a Hummer. The dune bashing session is also performed in a Hummer providing a unique and unforgettable experience. Dubai Tour Desert Safari is a leading name in UAE when it comes to desert safari tours. Tourists can enjoy the services provided by Dubai Tour Desert Safari as it offers a variety of packages at the economical rates. Dubai Tour Desert Safari ensures its clients safety, preferences and convenience at all times and provides them with the best facilities possible. If you want more information regarding our amazing offers, discounts and packages, visit our website dubaitourdesertsafari.com. Dubai Tour Desert Safari offers a variety of desert safari tour packages. The price per person for each tour varies according to the type of package you choose and the number of people that are on board. Golden Package: If you pick the golden package, the per person cost for 1-14 people would be 195 AED, 175 AED per person for 15-30 people and 160 AED per person for a group of more than 30 people (approximately). The standard per head cost for overnight desert safari is 275 AED, 150 AED per head for morning desert safari and 120 AED for evening desert safari. As mentioned above, these costs may change and vary depending on the package you choose. International Buffet Dinner, Veg. & Non Veg. with BBQ. Note: Last Minute Booking Is Also Available. 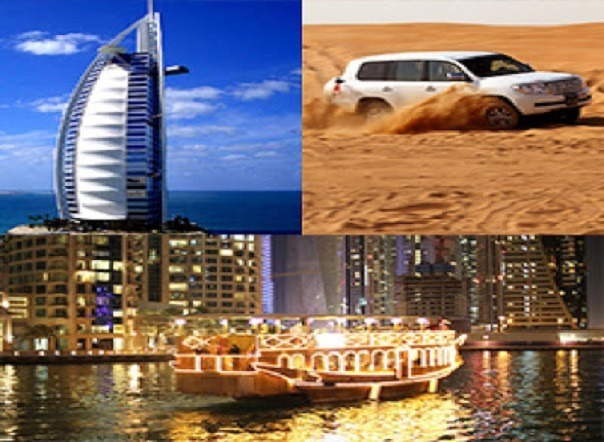 Dubai Tours Desert Safari offers the best desert safari deals in UAE.